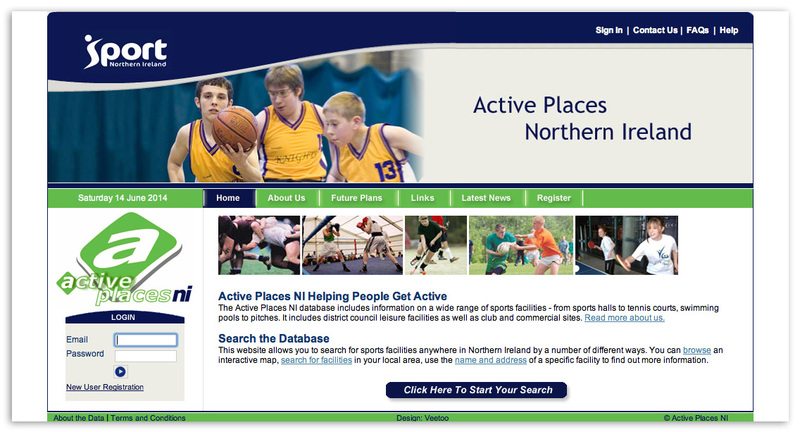 Belfast based Sport Northern Ireland commissioned veetoo to design and develop a database driven web site that would connect with those interested in sport and healthy lifestyle, and instil a passion and curiosity to do more to stay healthy. 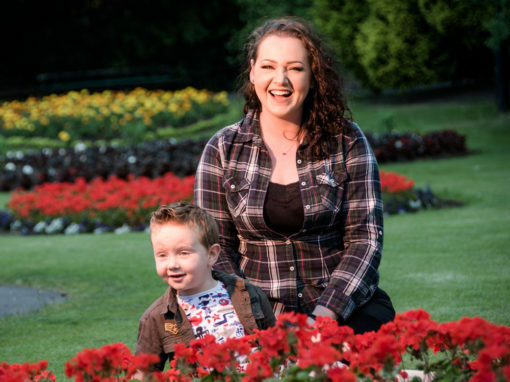 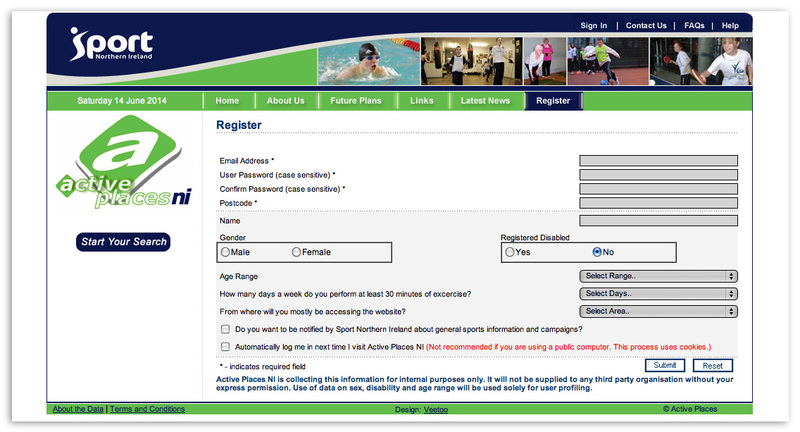 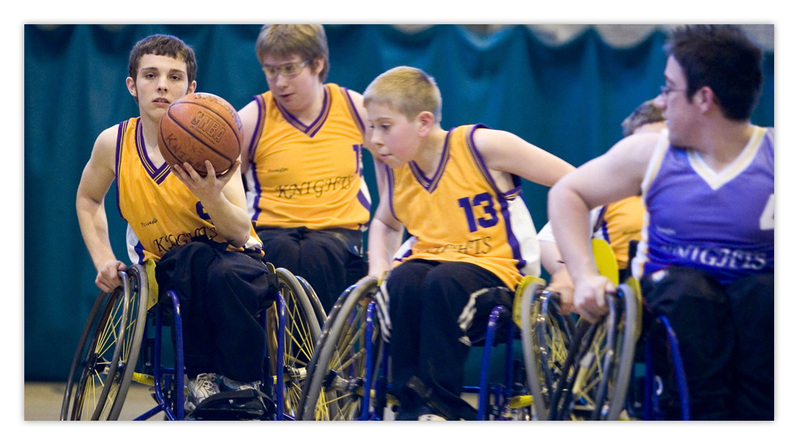 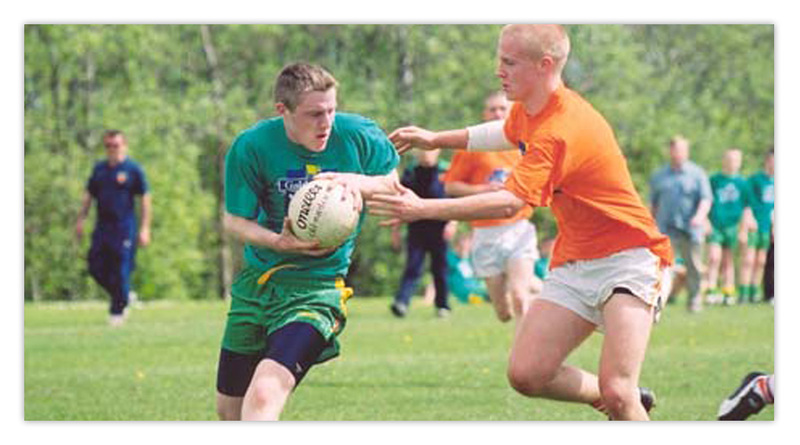 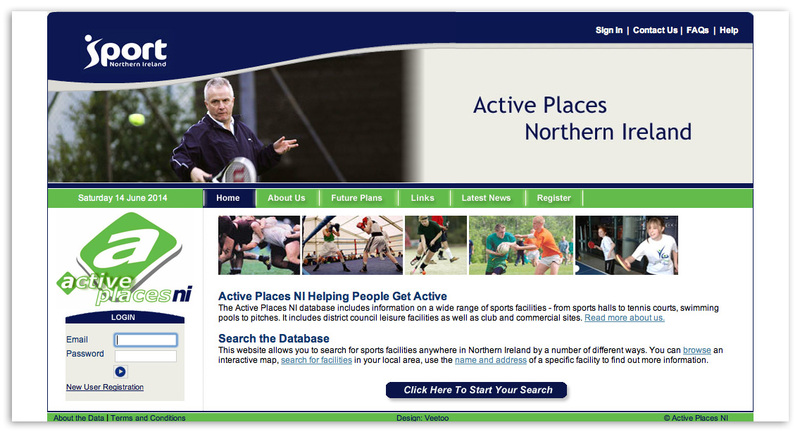 While the client was aware of the large number of individuals actively participating in sport as part of a healthy lifestyle, they believed there was a need to be more proactive in raising awareness of the multitude of sport related activities and organisations existing in Northern Ireland and the UK, and that a web site connected to a national UK sports database was the best way to make this happen. 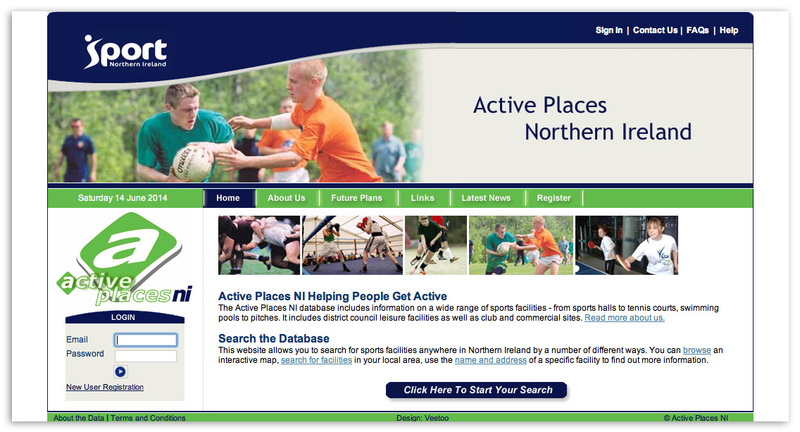 Leading the web design with photography of the young (and not so young) practising their various sports, we ensured the web site would create an immediate connection with the target audience of Northern Ireland based amature sports men, women, boys and girls alike. 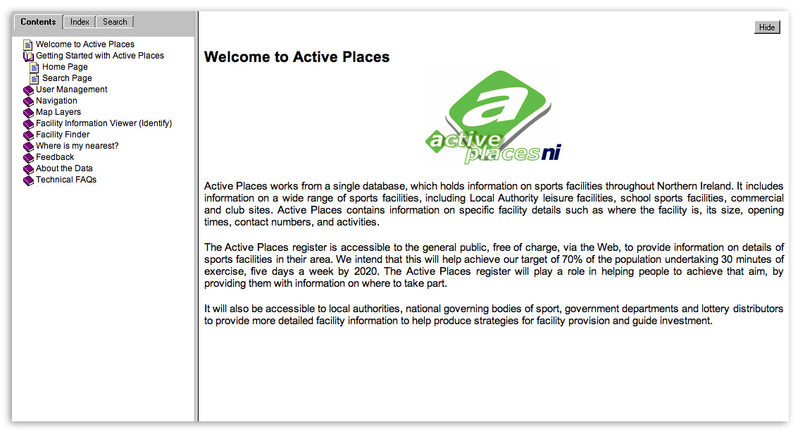 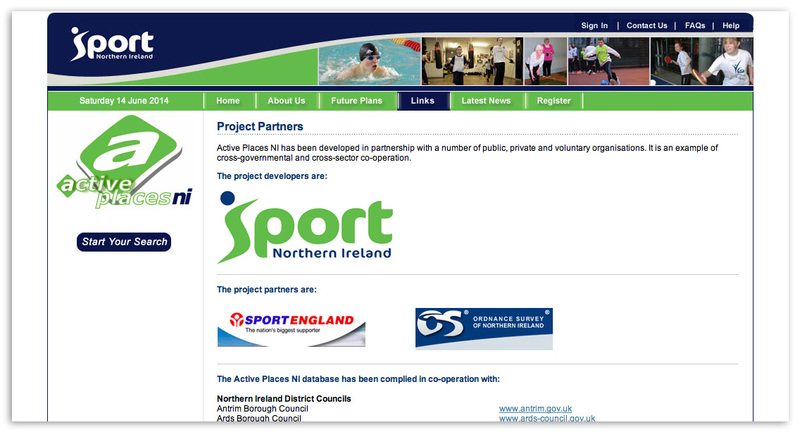 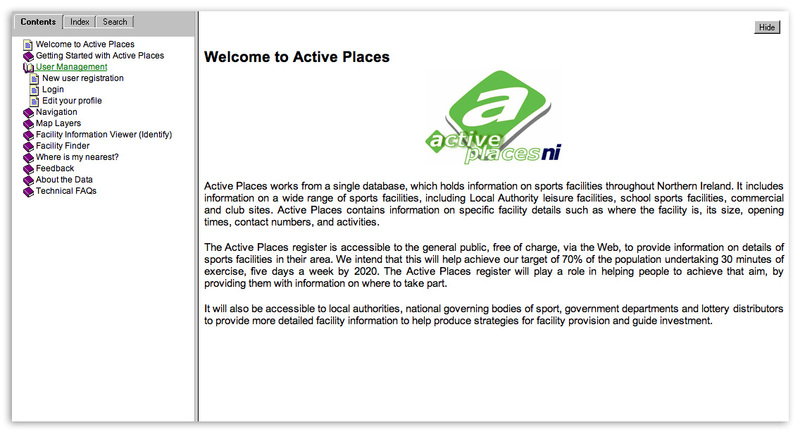 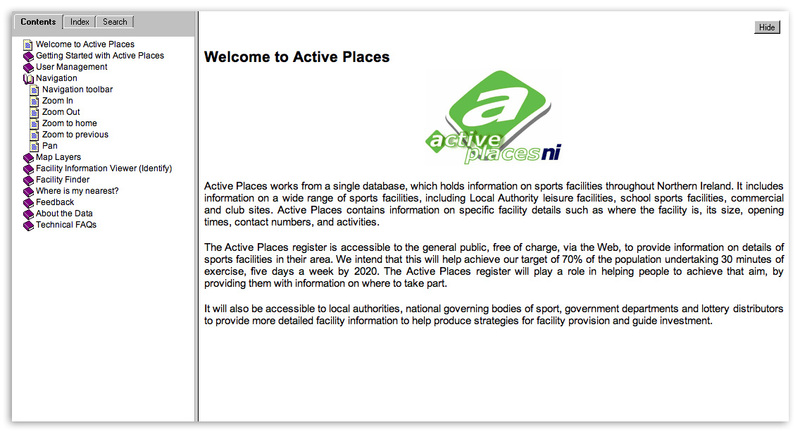 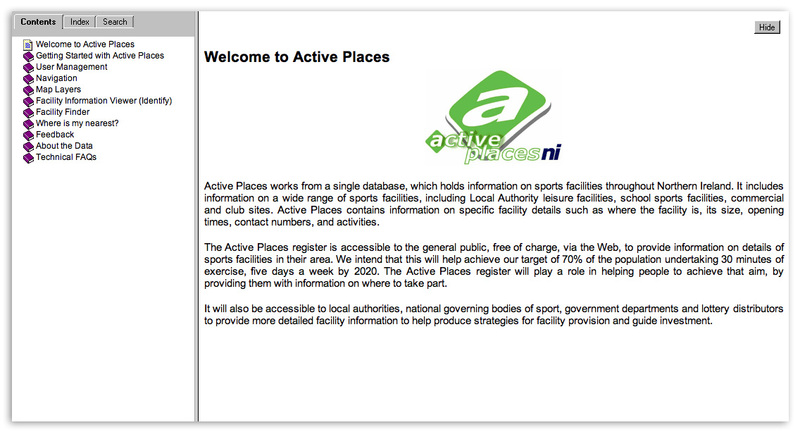 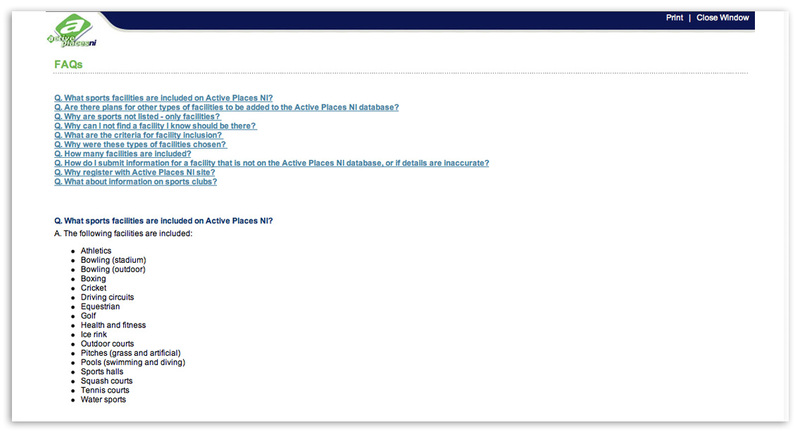 The new web site was then connected to the Active Places national UK database, allowing registered sports professionals and those in related fields of academia, healthcare and government (in Belfast and further afield) to access data as and when required. 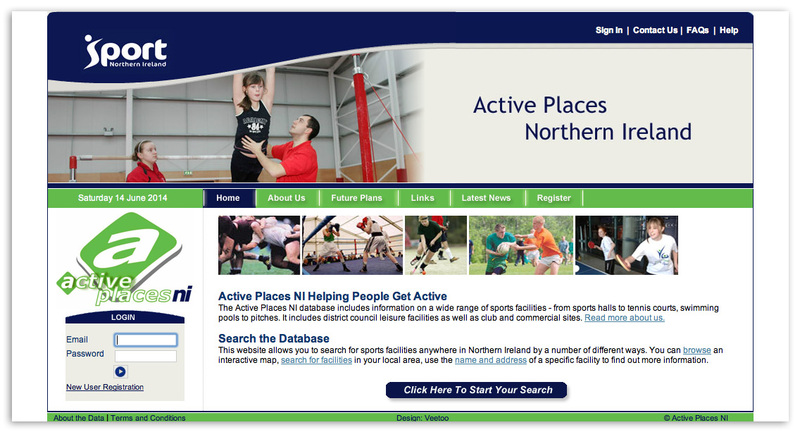 While the website has been taken off line for a few weeks, to allow Sport Northern Ireland to update the database, we have included screen shots below showing all aspects of the site’s front end.